The Hour After Happy Hour (HAHH) Writing Workshop was founded in October 2012 by Mike Good and Dean Matthews. From the start, the writing workshop has proven an invaluable tool that has increased both the quality and frequency of our writing, motivating us to write, rewrite, and revise. To provide a welcoming environment where writers gather and discuss their work. HAHH believes writing workshops are a helpful, if not crucial step, often missing between writing, revising and submitting their work. Other genre/multi-genre are great too. Attend a workshop to sign up for a future workshop. This process will help you decide if our workshop is right for you. 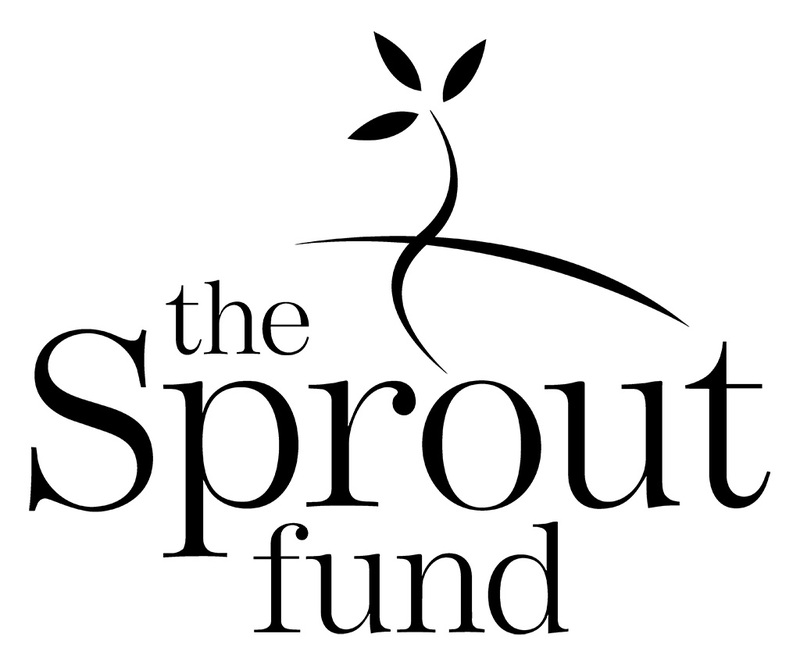 The Hour After Happy Hour is supported in part by a Seed Award from The Sprout Fund. All rights revert to contributors upon publication.